-He said Atiku has shown remorse, asked for forgiveness and has indicated that he has learnt some good lessons. -He said as a Christian, he has forgiven him wholeheartedly. 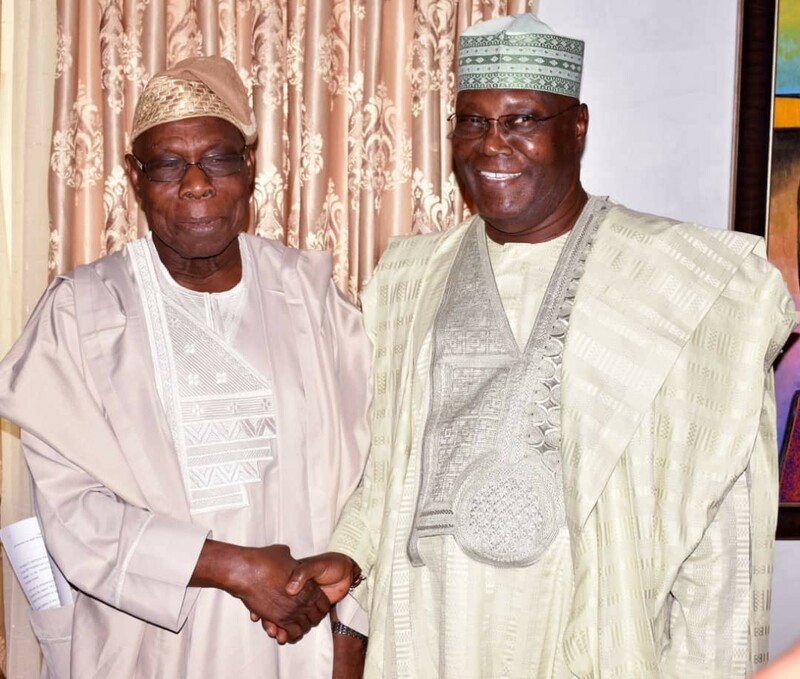 -Obasanjo said from what he personally knows of Atiku, he has the capacity to perform better than the incumbent, President Buhari and that Atiku surely understand the economy better; has business experience, which can make his administration business-friendly and boost the economy and provide jobs. – He said Insha-Allah, Atiku will become Nigeria’s next President. God will kill them all to set Nigeria free.